It's optometrist, parent, amateur athlete (mainly sports outdoor air) and person responsible for all this. All prescription sports glasses go through his hands to check compliance with all requirements. ". Customer, co-owner and Administrative group. Great professional, with many years of experience in finding the best solution to its customers. Demanding that all quality standards, professionalism and good treatment are met. Their motto is to always give 100%. ". Assistant Optics and responsible storage. Thirteen years in the company. Mother of two children. For her everything has to be neat, clean and easy and quick access. It is always aware that the product arrives in perfect condition and in the stipulated time. computer technician and very knowledgeable about the different models of glasses. He is the youngest and bicycle lover. He works hard so that the web works perfectly and improve every day. He never tires of learning how to improve and always get their purposes. A great signing. Hello! 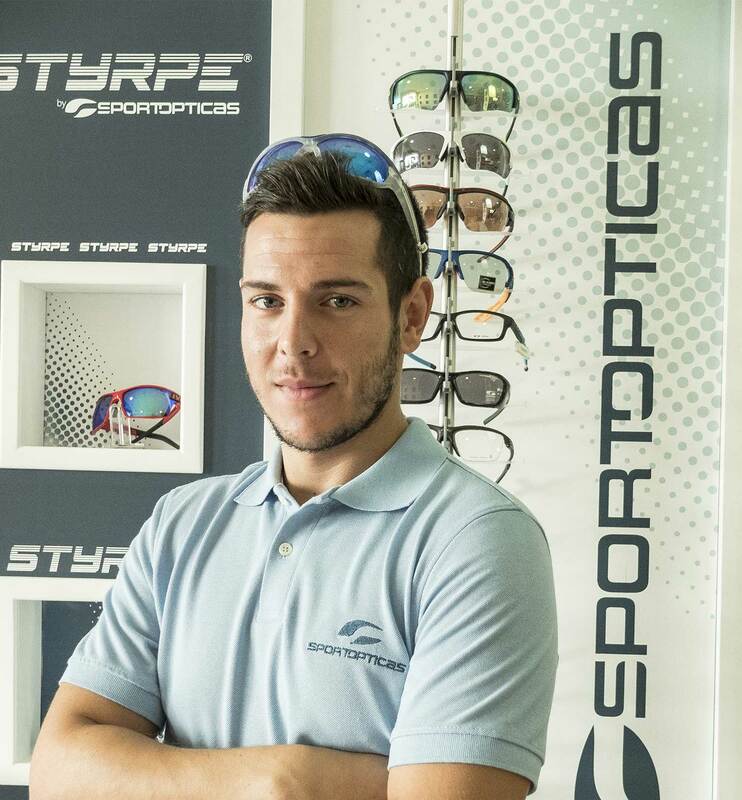 I am Pedro Muñoz, optometrist and SPORTOPTICAS manager. 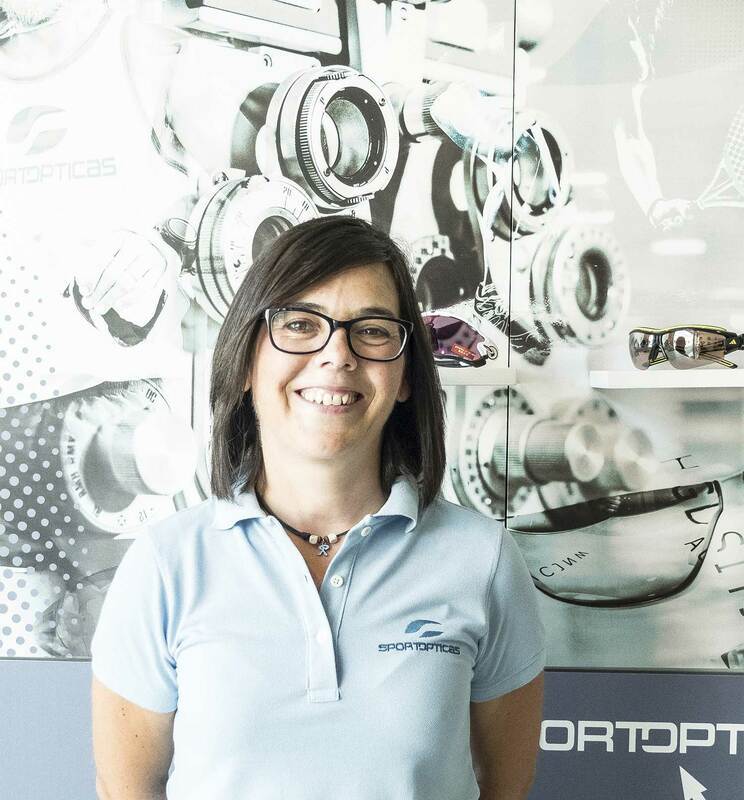 For over 20 years working for eyecare, and in the last 5 years we have specialized in the field of sports prescription glasses. We are pioneers in this sector in Andalusia and the first in Spain. 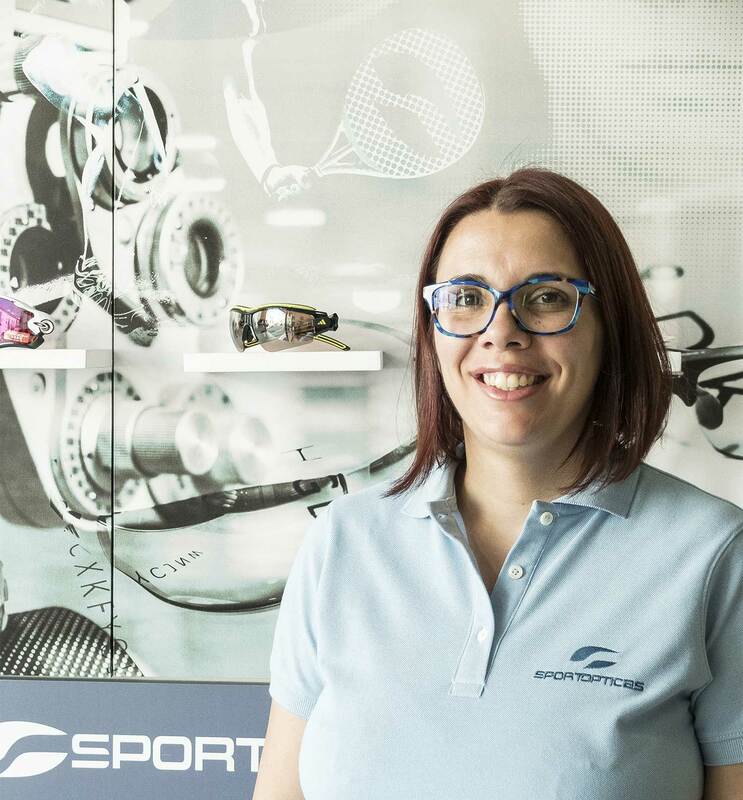 Technological progress to develop new ophthalmic lenses with higher optical quality, with the interest of the best brands of sports glasses for bringing to market designed for users of eyewear products, has allowed, people like me (user of prescription glasses and amateur athlete ), we could enjoy the sport safely and enjoying the environment. In order to serve all professional athletes and fans who demanded a top quality product design and took our páginawww.Sportopticas.com the online market, we are now No. 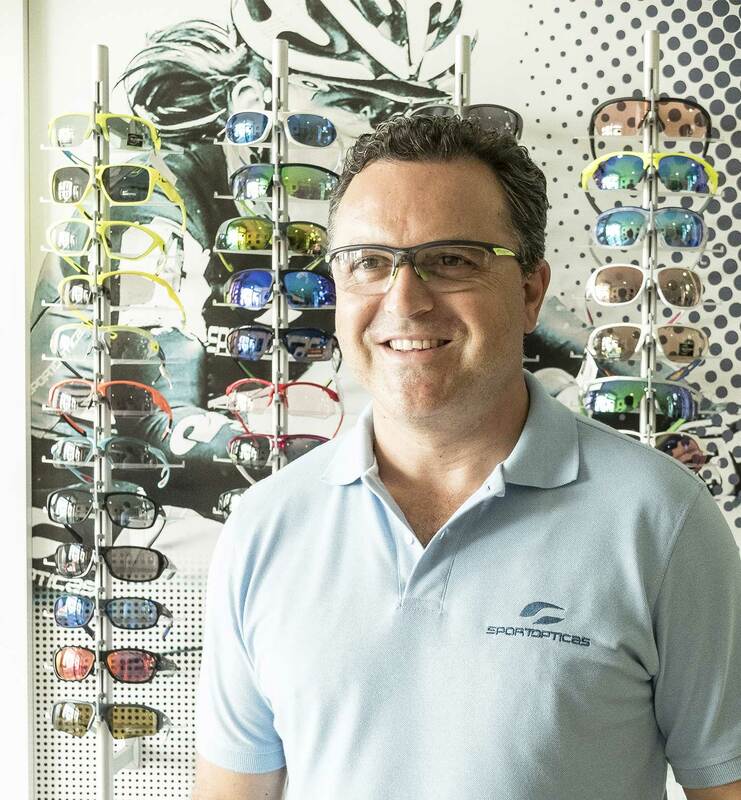 1 page in SEO web positioning for prescription sports glasses. For those who prefer a more direct treatment in our OPTICS c / Pablo Picasso # 10 of Villa del Rio in Cordoba pay personal attention to all athletes from anywhere in Spain Visit us to get solve visual problems with quality and good price . All our eyeglasses have 100% guarantee of adaptation. We consider every single client, and we provide a personalized treatment and according to your expectations. We have the widest range of insurance product to find what you want. We offer the lowest prices. We work with the best prescription lenses market. We have the best brands and exclusive products. Our staff is highly qualified and knowledgeable of the product. The web is very intuitive, easy to visualize and only where you can calculate the final price, including prescription lenses. We advise throughout the ordering process. Truested shop guarantees payment and independence of the opinions of customers. We are in the best sport férias Spain. We ship to prescription sports glasses.